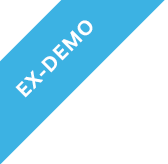 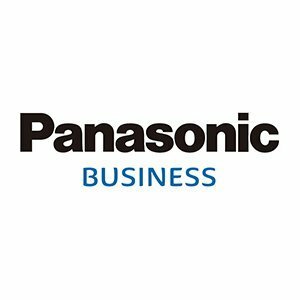 Panasonic can provide a broad range of 4K products, networked workflows which would be suited in broadcast and ProAV environments. 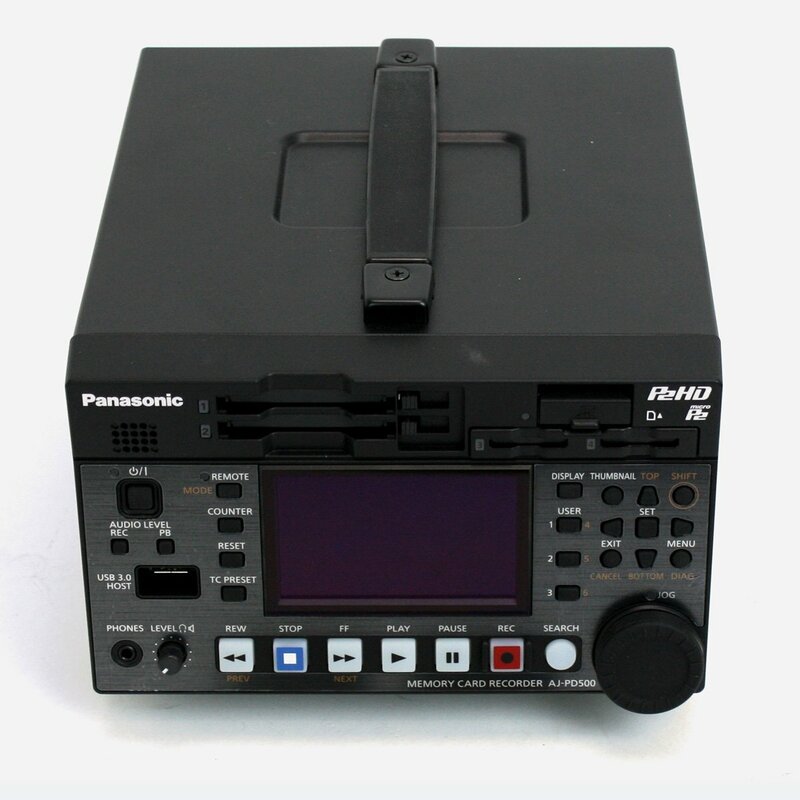 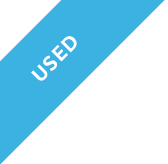 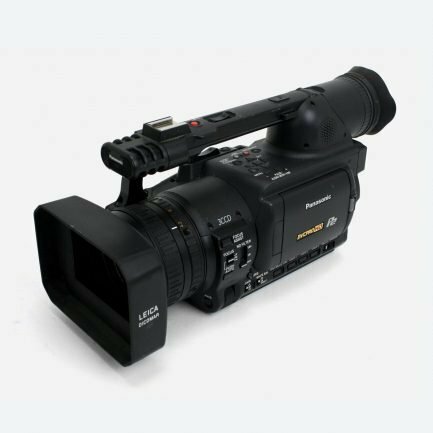 Panasonic specialises in professional 4K & HDR cameras, live switchers, mixing desks, professional monitors, remote cameras as well as 4K/HD studio camera systems. 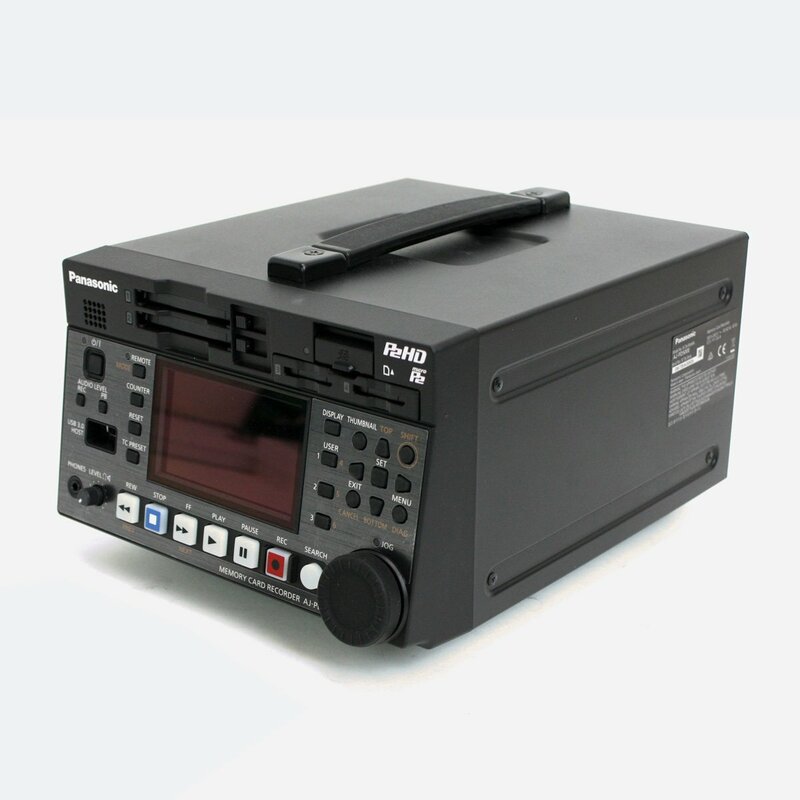 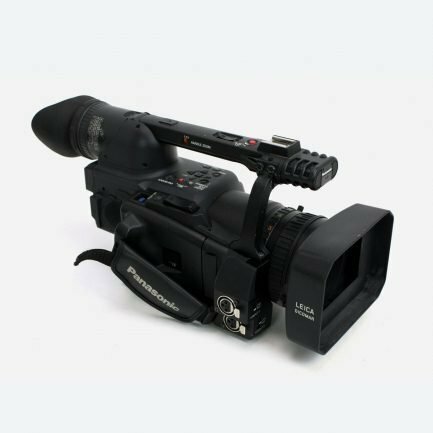 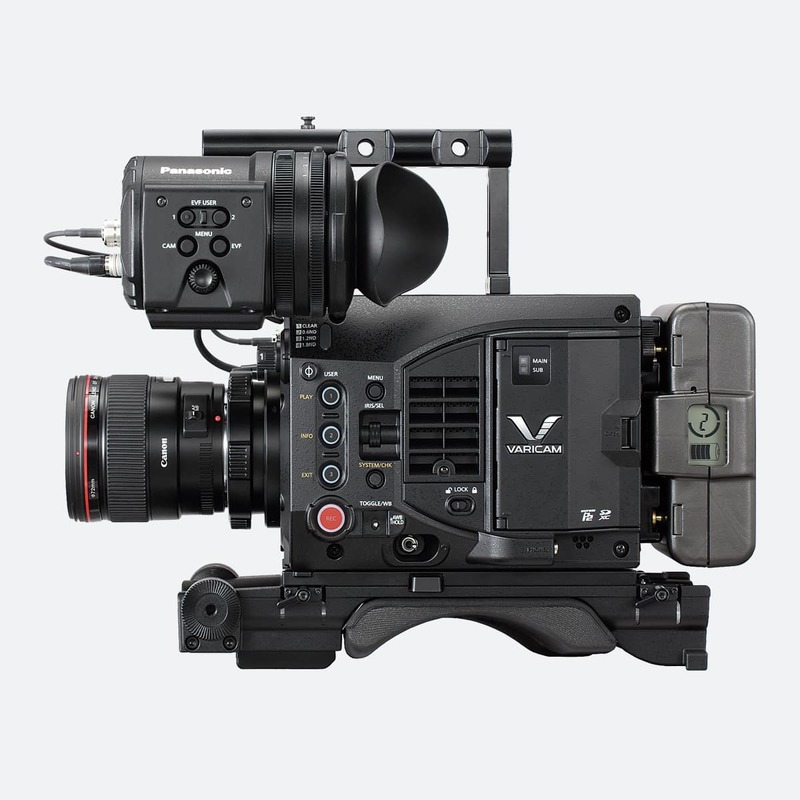 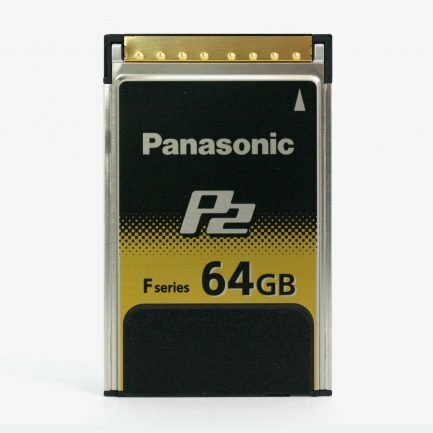 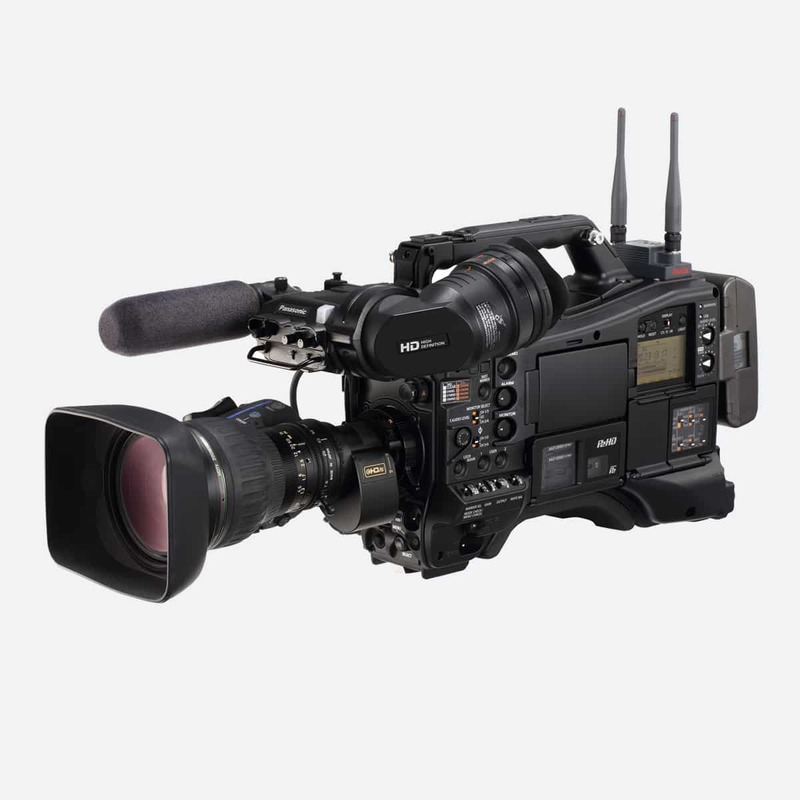 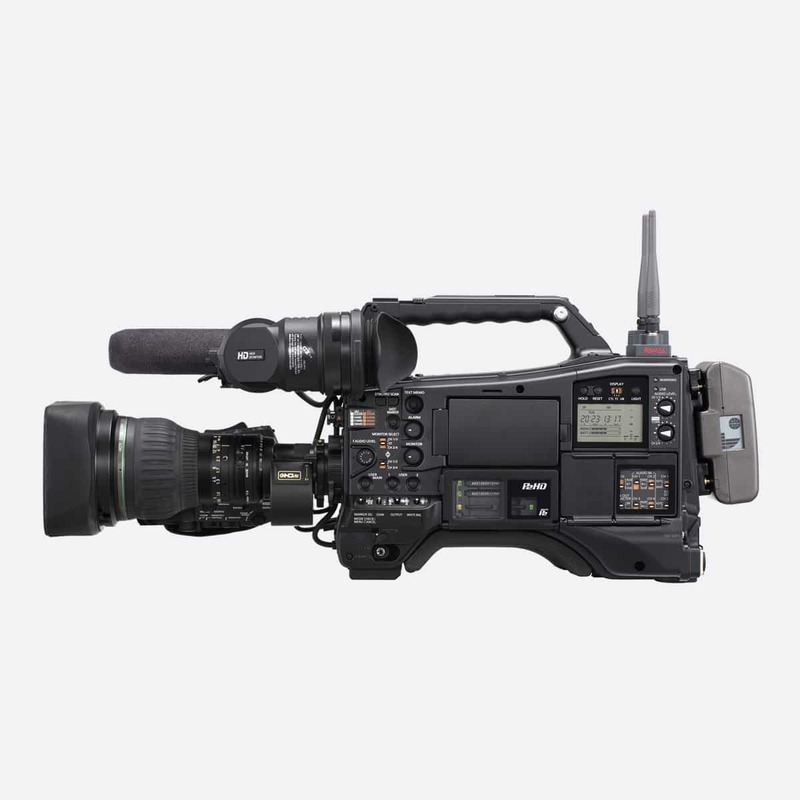 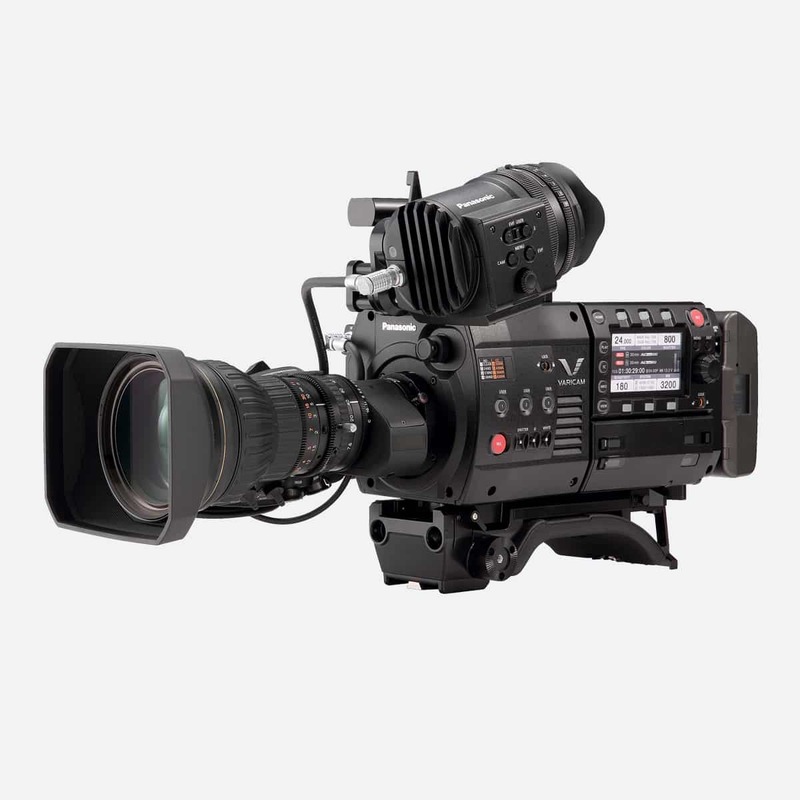 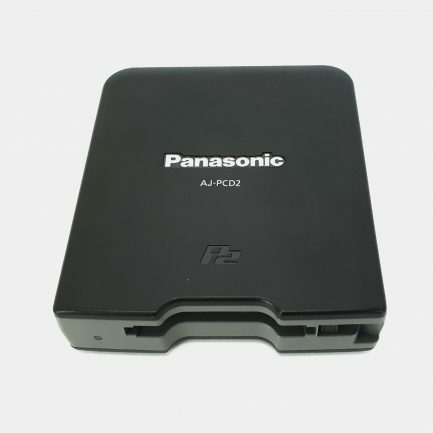 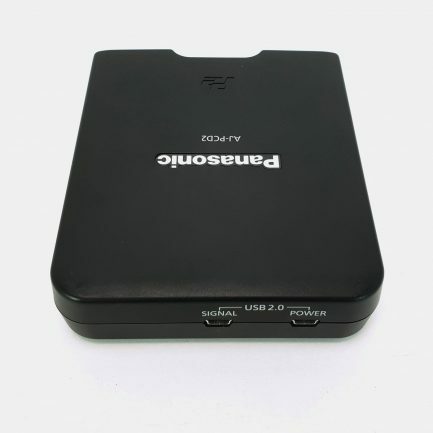 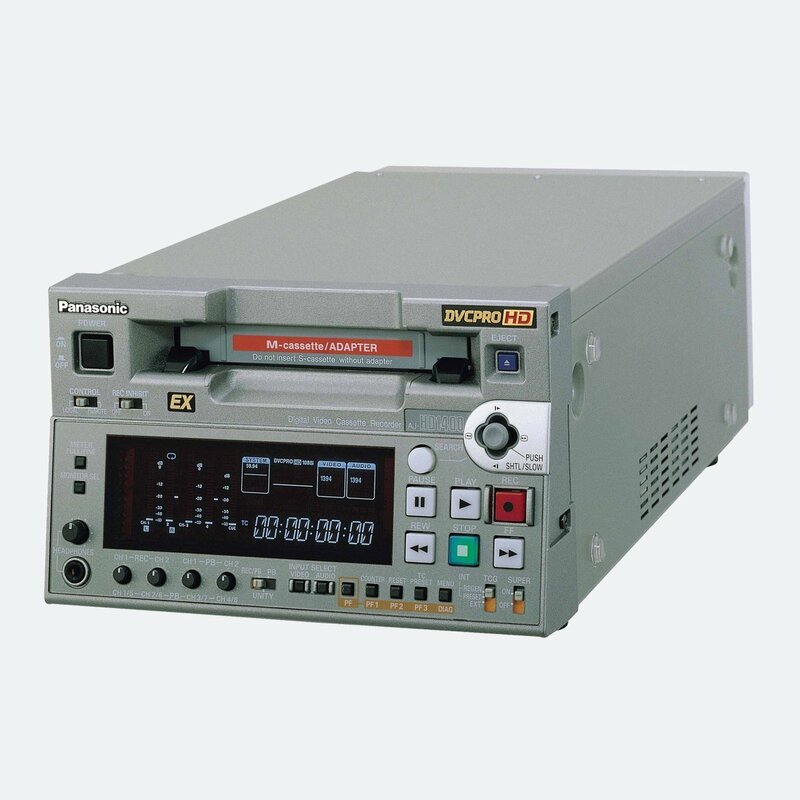 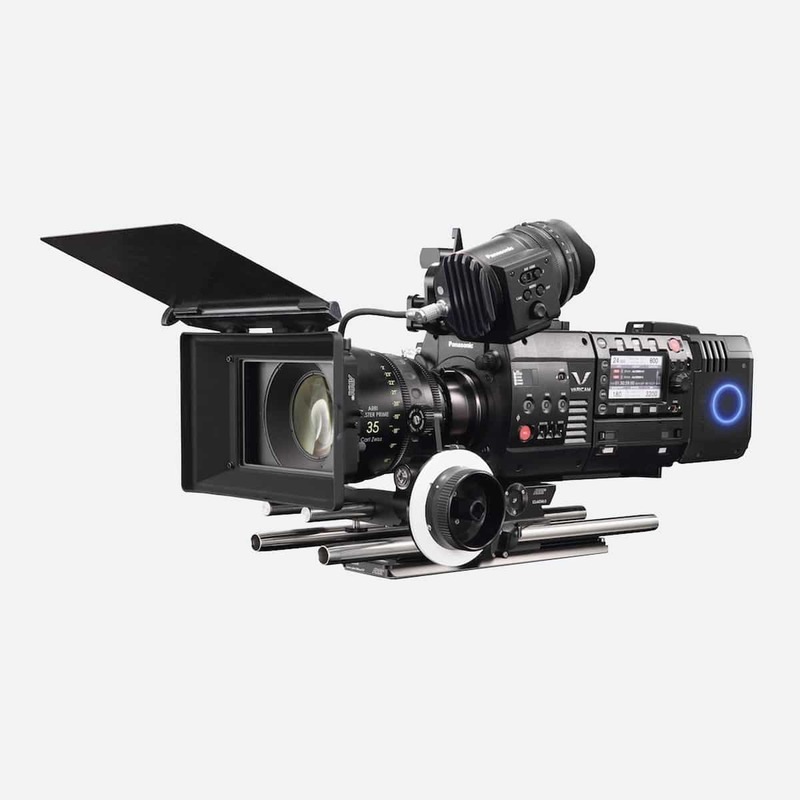 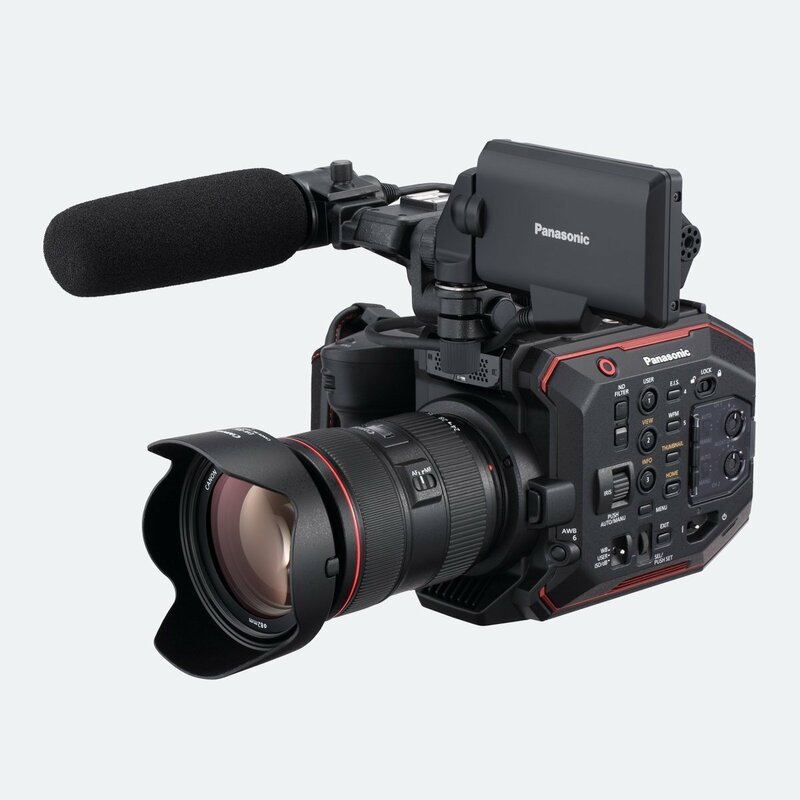 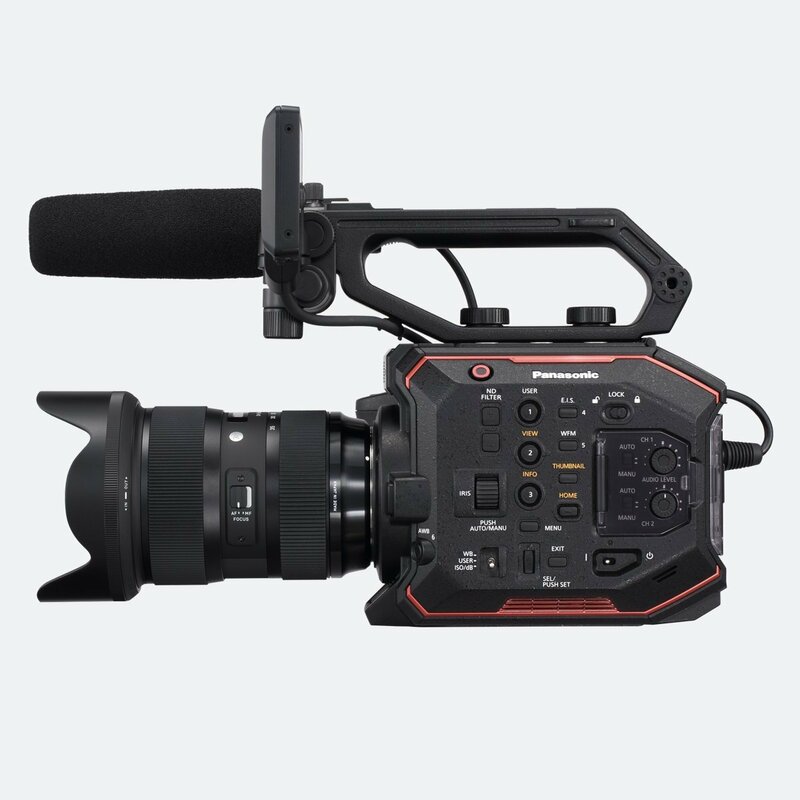 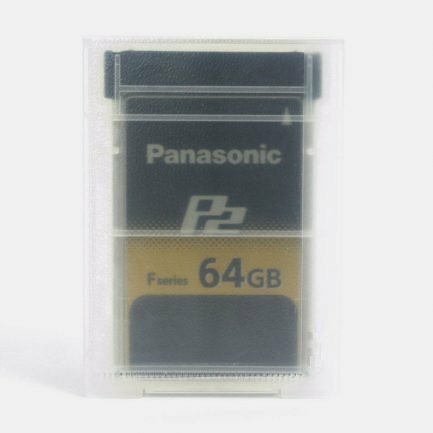 We can offer cinematic cameras from Panasonic portfolio like 5.7K Super 35 AU-EVA1 or VariCam LT 4K as well as AJ-PX5000 HD Camcorder with AVC-ULTRA Recording.